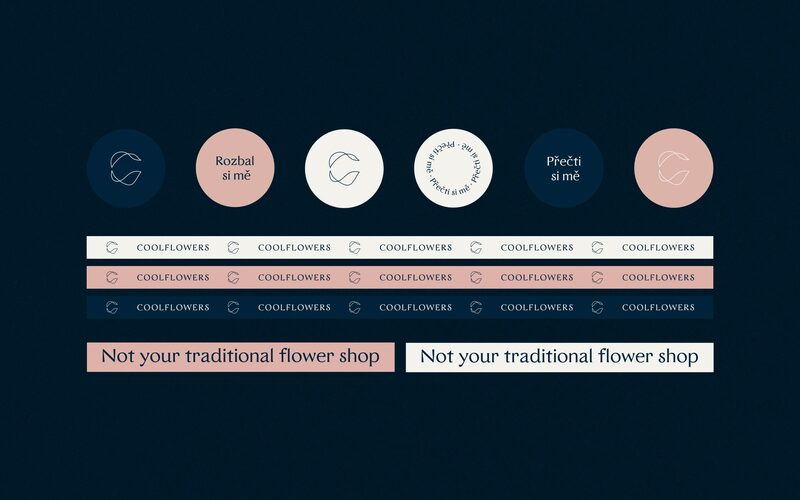 CoolFlowers claim to be “not your traditional flower shop”. 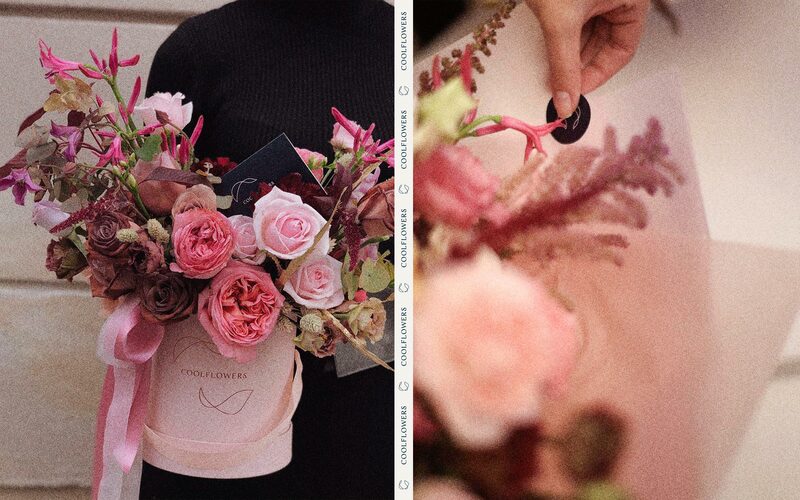 They don’t have prearranged flowers - each bouquet is made to order. 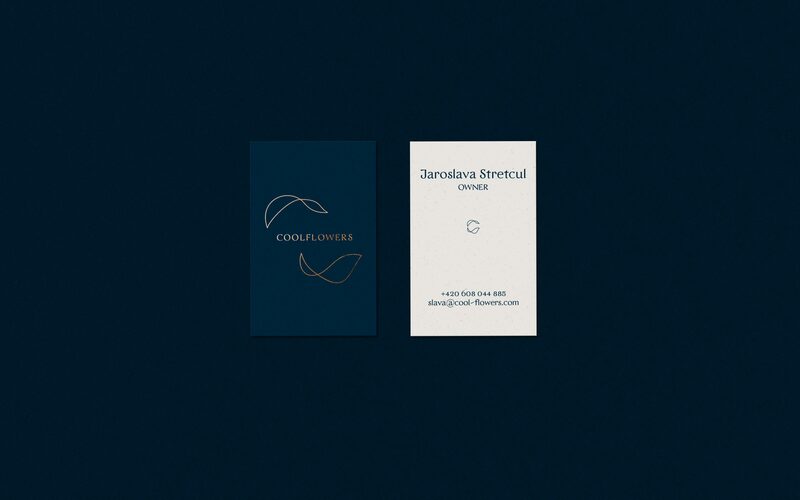 To reflect this I wanted a logo that has a touch of luxury, but is fresh and playful. 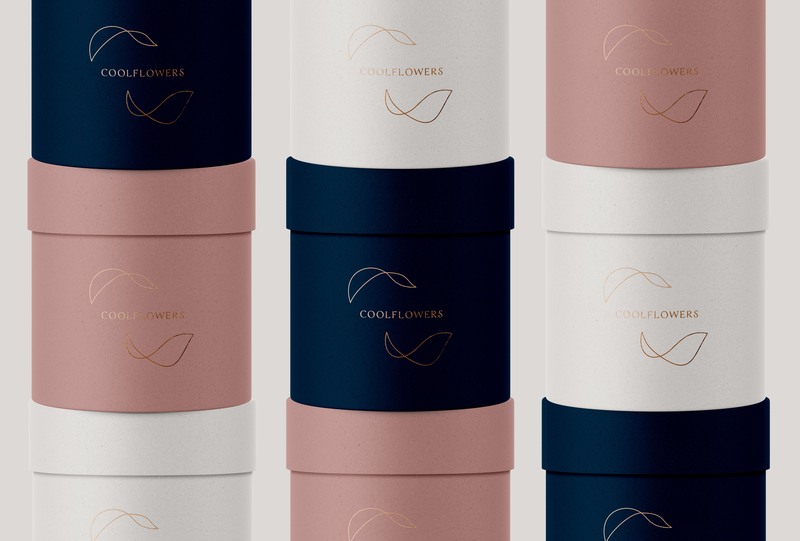 The logotype is composed of two flower leafes in a free fall, forming a letter C.